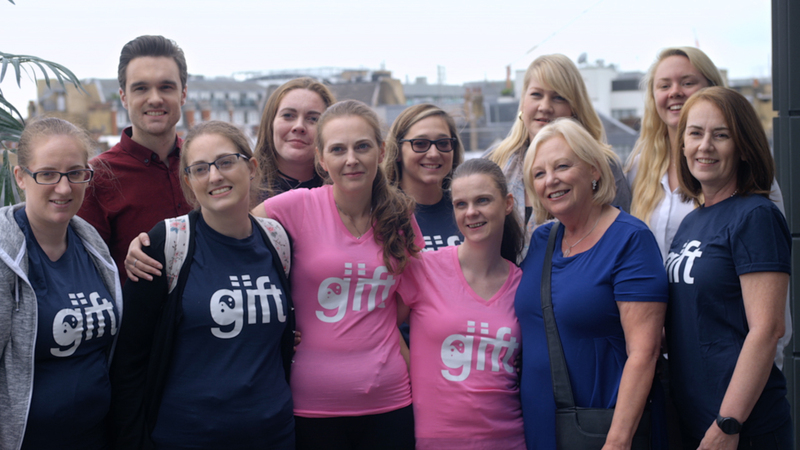 The Mill is honoured to have partnered with GIFT UK in the creation of a series of videos to raise awareness about the charity and the incurable condition it fundraises for. The Gastroparesis & Intestinal Failure Trust is a charity group focused on patient support and fundraising for research and The Mill have helped to create this raw and inspiring campaign depicting real patients as they state some of the common misconceptions or responses about the condition. On the inception and experience of the project, Mill+ Director Aidan Gibbons explains 'we jumped at the opportunity to work with GIFT UK to film and document the heartbreaking stories of 11 Gastroparesis patients. Gastroparesis is an incurable and largely unrecognised condition affecting thousands of women, men and children in the UK alone. The condition results in patients not being able to eat food ever again. Ultimately GIFT UK need donations. It will allow them to grow as a charity, helping thousands of others through this horrific condition. To donate, text MBED06 and your amount to 70070 or visit the GIFT UK website. Follow @mill_ldn on Instagram to see the full video.